Children die from cholera in Mandalay where bird flu occurred. (2006, April 13). Democratic Voice of Burma. (April 14, 2006);english.dvb.no/news.php?id=6840. Garrett, L. (2005). HIV and National Security: Where are the Links? Council on Foreign Relations. (March 16, 2006); (www.cfr.org/publication/ 8256/hiv_and_national_security.html. Huggler, J. (2007, March 28). Milton Keynes? No Burma’s New Capital. The Independent. (March 28, 2007);www.burmanet.org/news/2007/03/28/the-independent-milton-keynes-no-burmas-new-capital-justin-huggler/. Paung, S. (2007, February 16). Businesses Forced to Use Royal Names in Pyinmana. The Irrawaddy. (February 20, 2007); http://www.irrawaddy. org/aviewer.asp?a=6700&z=163. UNAIDS. (2007). Myanmar: Country Situation Analysis. 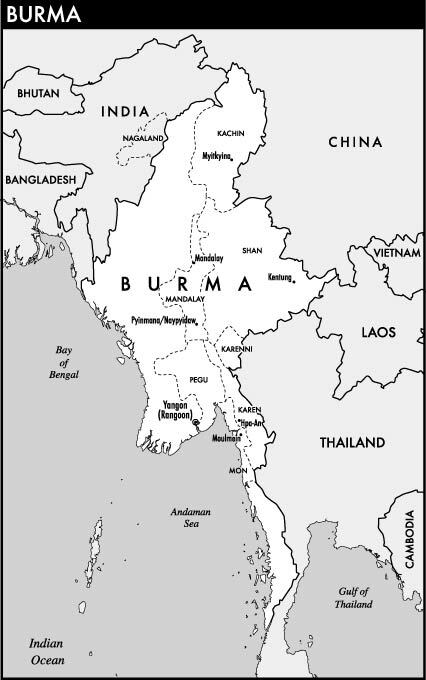 (April 30, 2007); http://www.unaids.org/en/Regions_Countries/Countries/myanmar.asp. UNICEF. (2006a). At a Glance: Myanmar. (May 25, 2007); http://www.unicef. org/infobycountry/myanmar_statistics.html. UNICEF. (2006b) Thailand Statistics. (May 25, 2007); www.imf.org/extenal/pubs/ft/scr/2001/cr0118.pdf. World Health Organization. (2006a). WHO estimates for country National Health Accounts data (1996–2005) Myanmar. (May 6, 2007); http://www.who.int/nha/country/MMR.pdf. World Health Organization. (2006b). WHO estimates for country National Health Accounts data (1996–2005) Thailand. (May 6, 2007); http://www.who.int/ nha/country/THA.pdf. World Health Organization. (2006c). 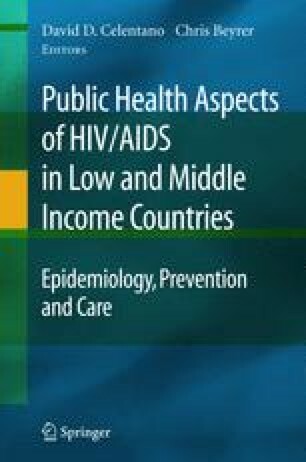 Review of the Myanmar National AIDS Programme 2006. (May 25, 2007); http://www.searo.who.int/LinkFiles/ Publications_myanmar.pdf.